If you’re anything like me, the very mention of tequila bring back a wave of bad memories, of nights spent downing slammers, ending with me being violently ill and nursing a serious hang over for the next two days. I’m shuddering at the very thought of it! 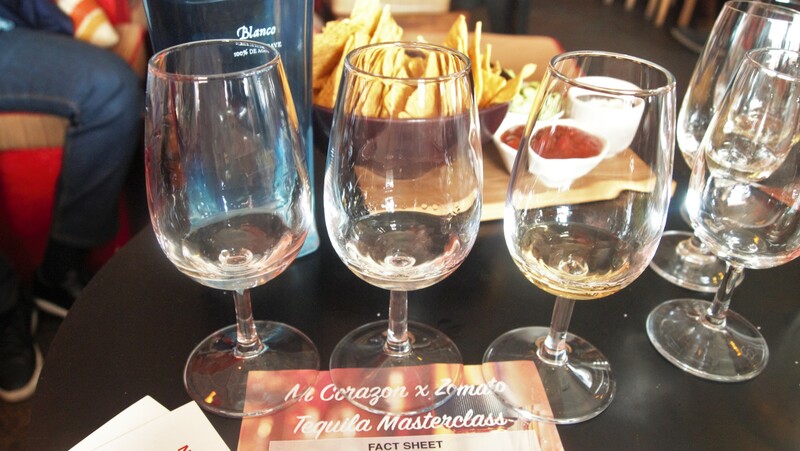 So when I was invited to a tequila master class at Mi Corazon Tequila Bar, I hesitated before accepting, really what more could there be to learn about tequila other than to stay away from it. Well apparently there is a lot to learn as I found out during our super informative master class. Now I’m not the biggest drinker and felt that I’d be out of my league, so to ensure that I got the most out of this session, I went along with my ultimate wingman, the husband, who is impartial to a drink or two. Kyle Papini, the owner of Mi Corazon and tequila die hard displayed such infectious passion for the drink it was hard not to jump on the bandwagon. He gave us a detailed account of tequila history, manufacturing techniques and current sustainability issues facing the industry, as well as some background into the more recognised and reputable manufacturers. For the most part, tequila gets a bad wrap as being a party drink, however Kyle showed us that it’s actually a much more complex drink, that can be savoured and enjoyed. Over the course of the class, we sampled a number of high quality varietals, each different from the last and surprisingly enjoyable. As previously mentioned, I’m not a big drinker, so although I enjoyed the session I can’t say that I’ll be running out to invest in some expensive top shelf tequila. The husband on the other hand loved it and spent the next couple of days calling boutique bottle shops to get his hands on some Mezcal. During our class, we were also given an opportunity to sample some of Mi Corazon’s menu. 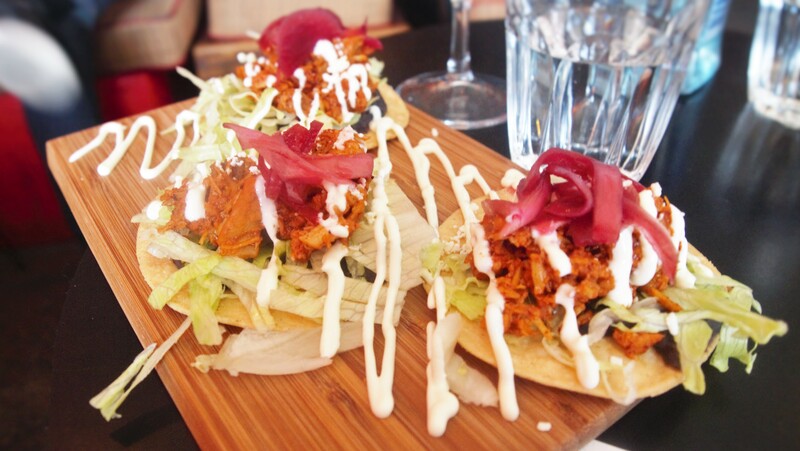 Offering traditional Mexican fare with a contemporary spin on it, the food was quite enjoyable and definitely complemented all of the tequila we consumed. 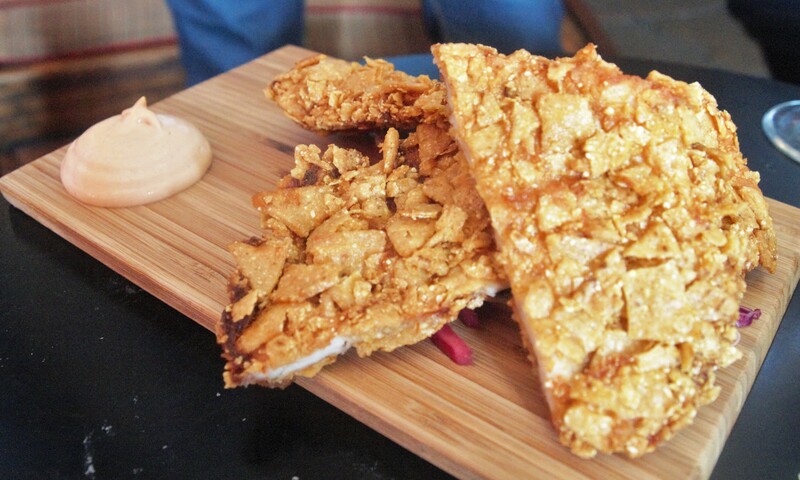 The highlight for me was the corn chip crusted chicken, which was succulent, super crunchy and really flavoursome. So if your interested in learning more about tequila or after a day out with a difference, check out Mi Corazon’s facebook page here for details of upcoming master classes. 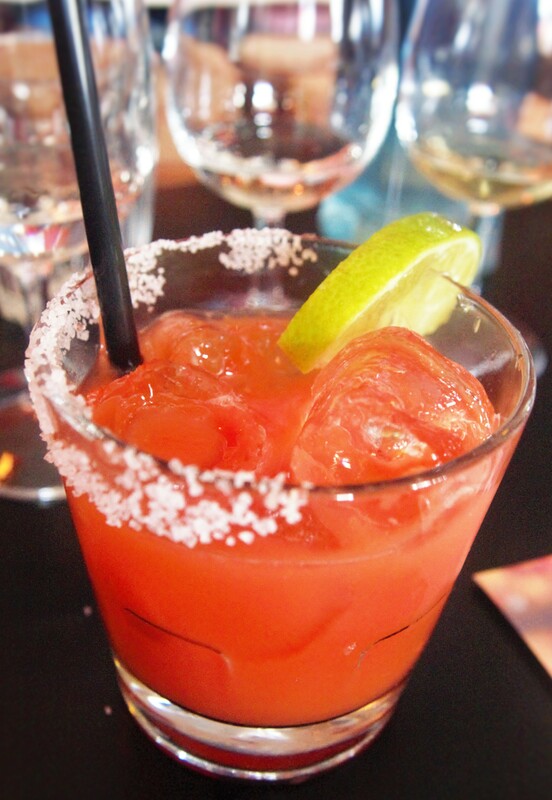 You’re guaranteed to leave with a whole new appreciation for this unlikely drink. 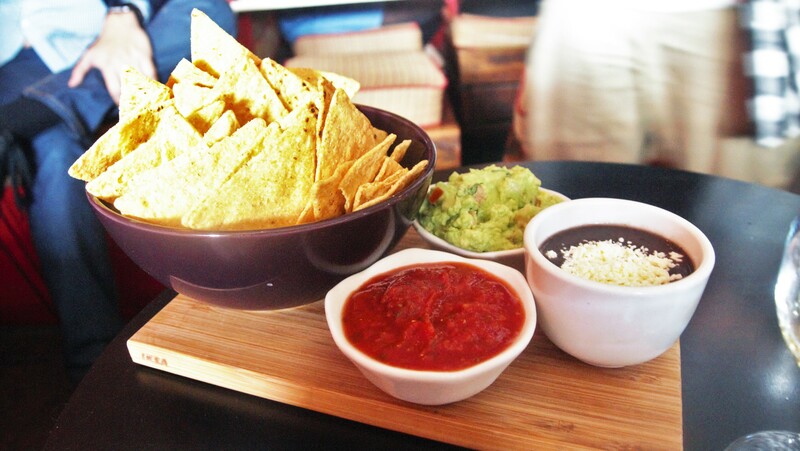 I was invited as a quest of Zomato and Mi Corazon Tequila Bar, however all opinions expressed are definitely my own. What a cool class! We used to go here all the time under it’s old ownership, so it’s good to see it’s still in good hands 🙂 Wouldn’t mind trying a masterclass!